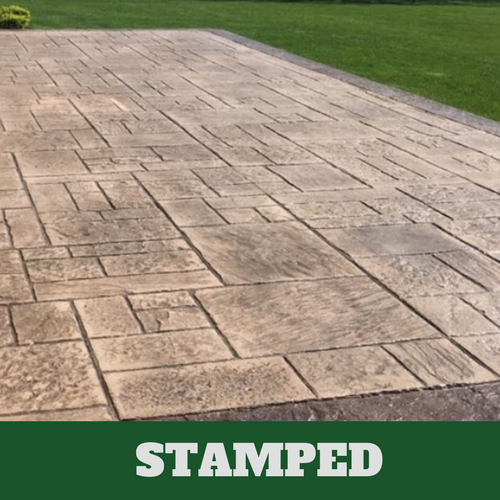 At Danbury Stamped Concrete, we are driven by passion and guided by integrity. 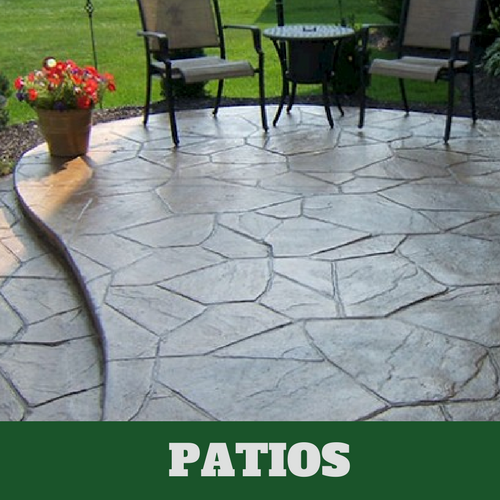 We always strive to deliver our clients outstanding workmanship at a fair price. It's important to us to build and maintain good relationships with those who choose to give us their business. When our clients put their trust in us, the last thing we want to do is to let them down. That is why we focus on constantly growing and improving to better serve those within our community. 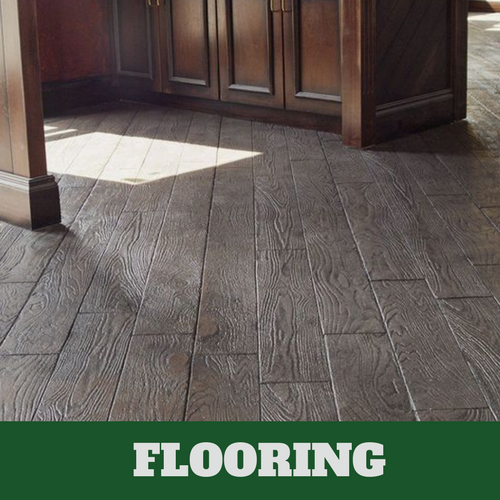 To us, the work that we do is a source of pride. We are able to see the results of our hard work as we drive past the homes of our clients or visit them for consultations regarding new projects. It is hard to accept anything short of perfection when we know our workmanship is always on display and is plain for all to see. 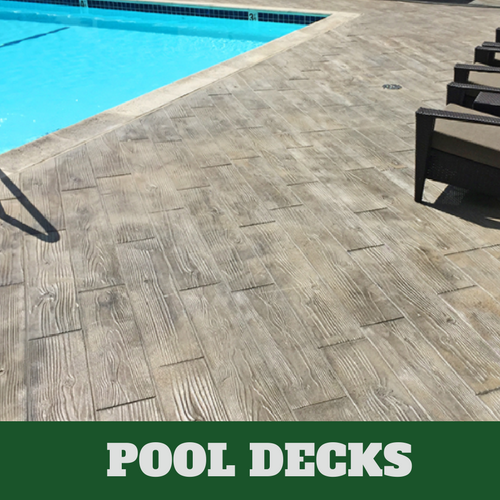 We make an effort to pay attention to the little details to make sure everything comes out flawlessly for our clients. In our line of work, we often work very closely with our clients to understand their vision and establish their expectations. We see our clients as more than another number or another paycheck. 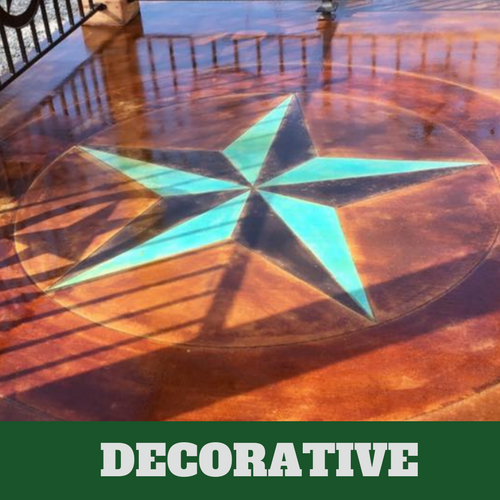 We take what we learn about each client and their style, and make sure it is reflected in the design of their concrete patio, pool deck, or driveway. 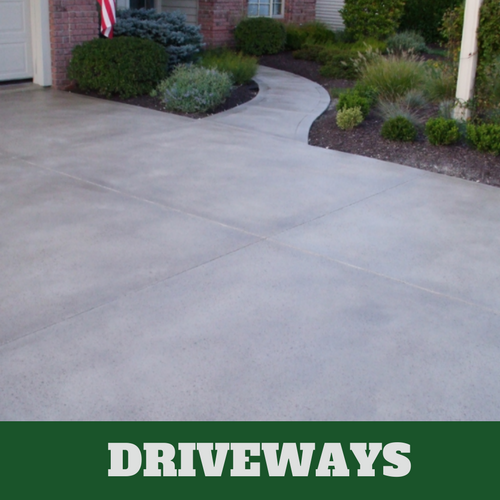 Our experienced concrete contractors know that customer satisfaction should always be the top priority, and we go above and beyond to see to it that we always deliver.